The best way to get to know a community is by scheduling a tour. See the facilities, meet the staff and residents, and get a feel first hand what it's like to live at Heritage Pointe Assisted Living. Heritage Pointe is a welcoming community that provides nurturing assistance, a home like environment, comfort and peace of mind to residents and their families. 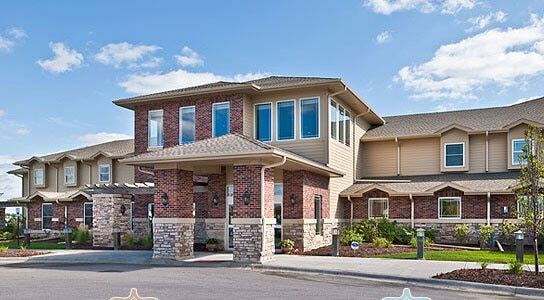 Our apartment style retirement community offers assisted living and memory support. We are nestled within a quiet residential community in northwest Omaha, with nearby shopping, restaurants, entertainment, medical facilities and abundant countryside. Our residents enjoy beautifully appointed living spaces, savory meals served in restaurant-style dining, engaging activities, transportation and, above all, personalized assistance and care.